Hearty Catering puts the emphasis on local and organic foods, creating the perfect menu for your next business or personal event. We offer the very best of organic, local ingredients in refined and original dishes for your big day. Special dietary needs are our expertise. The nourishing meals from the Hearty Café are now available for our catering clients around the GTA. 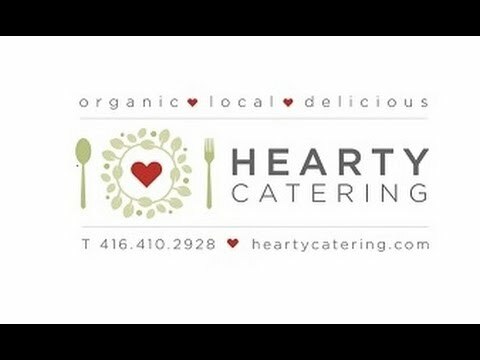 Hearty Catering provides organic & locally sourced meals for groups of all sizes around the GTA...from conferences to trade shows to fundraisers! 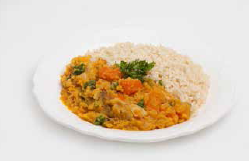 Hearty Catering offers specially prepared table and oven ready meals. Delivered to your home or available for pick up.